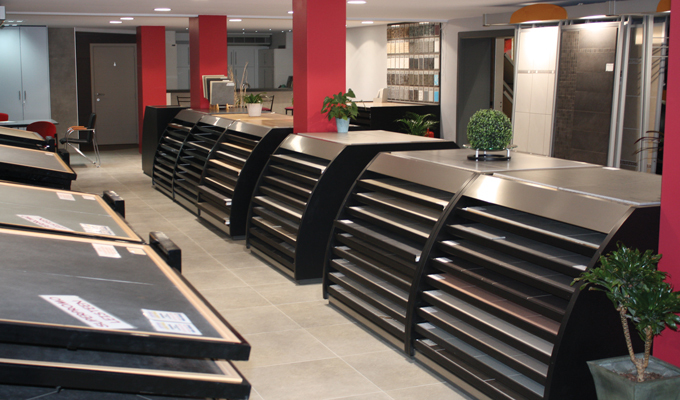 Van Herck Construction Materials has been in the centre of Herenthout for 35 years now. Rudy Van Herck started in Verbistlaan street as a one-person company. The company had one truck, and Van Herck was the driver. Business went well, and after a certain time he hired a truck driver. The company grew. The warehouse and trucks moved to an industrial area in Herentals. Today, the company has 46 employees. The business covers a surface of 52,500 sqm, between warehouses (45,000 sqm) and showrooms (7,500 sqm). The Herenthout shop is a paragon of a modern business. Stylish decoration and a complete assortment of products. From bathroom lightning to tiles, and a large DIY stock. The “garden” and "parquet" divisions are also impressive. 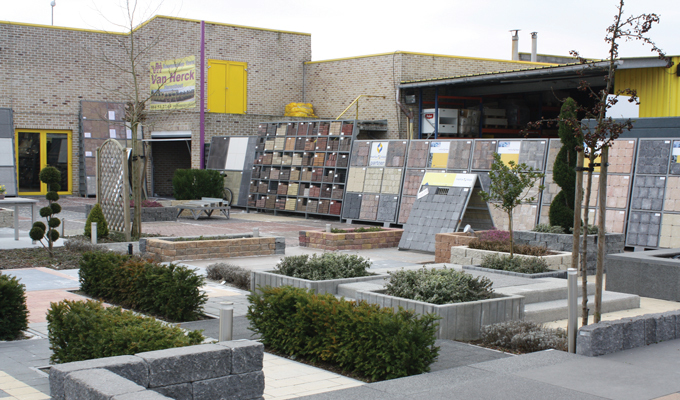 Van Herck Construction Materials became a sector leader in the region. “The previous system didn't meet our standards anymore", De Ridder continues. “SDP Robinson functions really well, especially when you compare it with the other system. It prevents a lot of administrative nuisances, and it improved our stock management. This definitely saves us time." Van Herck also thinks that this makes sense: “The purpose of our investment was to benefit from it." Solving technical problems was a point of discussion in the beginning. Yet, Van Herck Construction Materials now has a 24-hour guarantee contract. Petra De Ridder is happy with this. “Some issues are not urgent, while others needs to be solved instantly. In urgent cases, it is good to get instant support.